The clash near Kruta Balka has lasted for 30 minutes. The combat clash between one of the units of the antiterrorist operation and a Russian-terrorist group started at 15.00 and has lasted for about thirty minutes. The enemy was forced to retreat. 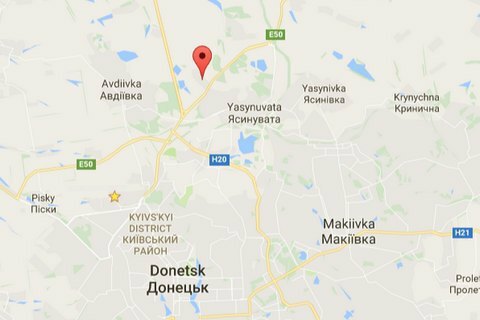 Russian-backed militants carried out 50 attacks in Donbass past day.